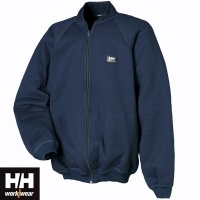 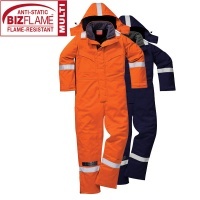 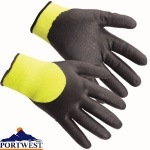 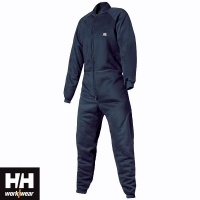 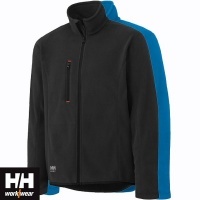 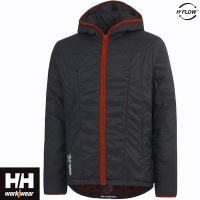 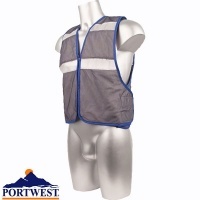 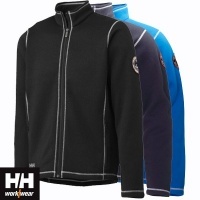 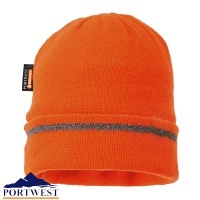 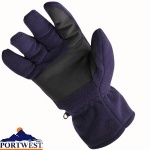 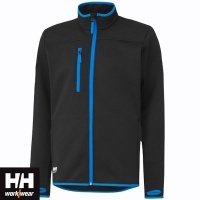 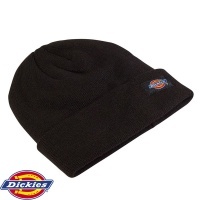 Total Workwear offers Thermal clothing at sensible prices. 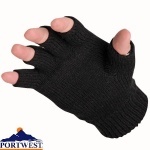 At these prices does it make any sense not to stay warm? 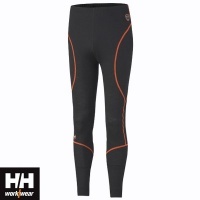 Thermal Leggings, Thermal Socks, Thermal T Shirts, both Long Sleeve and Short Sleeve, Thermal Hats, Thermal Gloves and many more Thermal products to choose from. 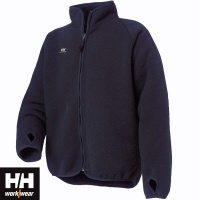 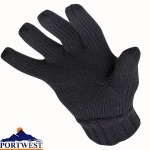 You may also be interested in our Cold Store clothing.